Masumoto Family Farm is a fourth-generation family farm located twenty miles south of Fresno, in the heart of California’s great Central Valley. 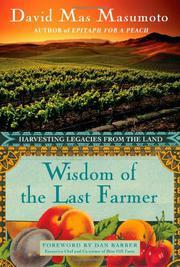 Over the years, the Land Library has happily followed the farm’s progress through the pages of David Mas Masumoto’s many books, starting with Epitaph for a Peach, and most recently Wisdom of the Last Farmer. 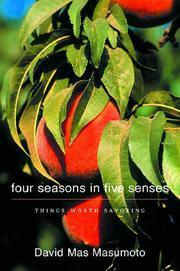 Heirlooms: Letters from a Peach Farmer, and Wisdom of the Last Farmer: Harvesting Legacies from the Land. And here’s a book trailer for Wisdom of the Last Farmer, which includes a terrific visual tour of the Masumoto Family Farm! The Masumoto Family: Korio, Nikiko, Mas, Marcy, and two of their most essential partners. 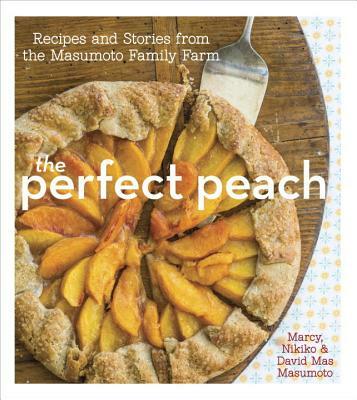 For more on The Perfect Peach and the Masumoto Family Farm, be sure to visit their website! This entry was posted in Food & Land, Lives to Inspire, Natural Histories. Bookmark the permalink.